The San Paio Castle (Spanish: Fortaleza de San Paio de Narla) was probably built by Gonzalo Ozores in the early 15th century. 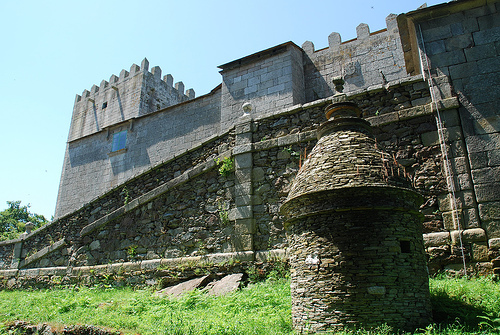 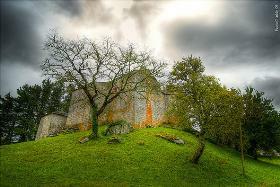 As nearly every castle in Galicia it suffered from the Irmandinos uprising. 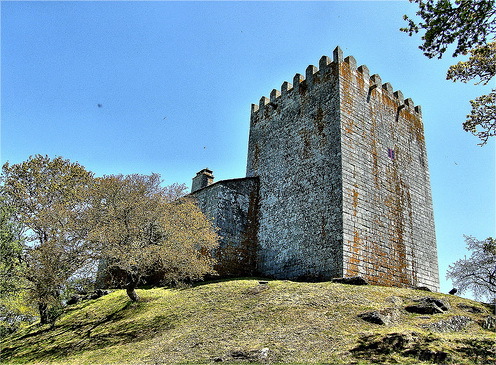 Reconstruction began shortly after the war, by nobleman Vasco das Seixas. 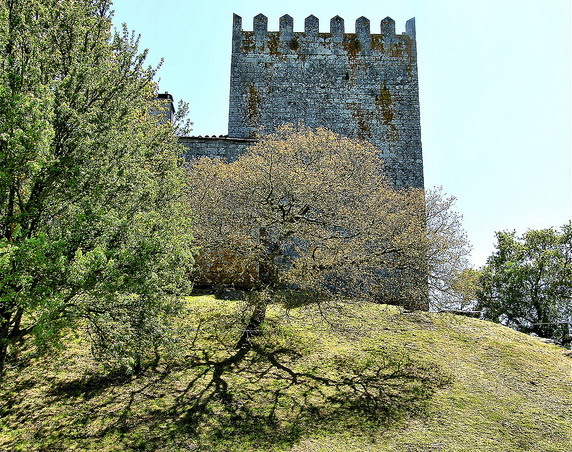 The San Paio Castle consists of a huge keep and a domastic range attached to it, that previously formed the enclosure. It has a little courtyard in the middle and some beautiful stone staircases leading to the upper floor. 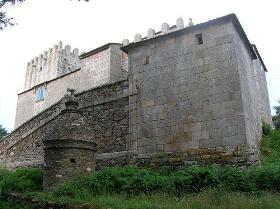 Today, San Paio Castle houses an ethnographic museum (Museo-Fortaleza San Paio de Narla). Entrance to the museum and the castle is free. Getting to the San Paio Castle is easy, it can be reached on the road from Friol to Sobrado.